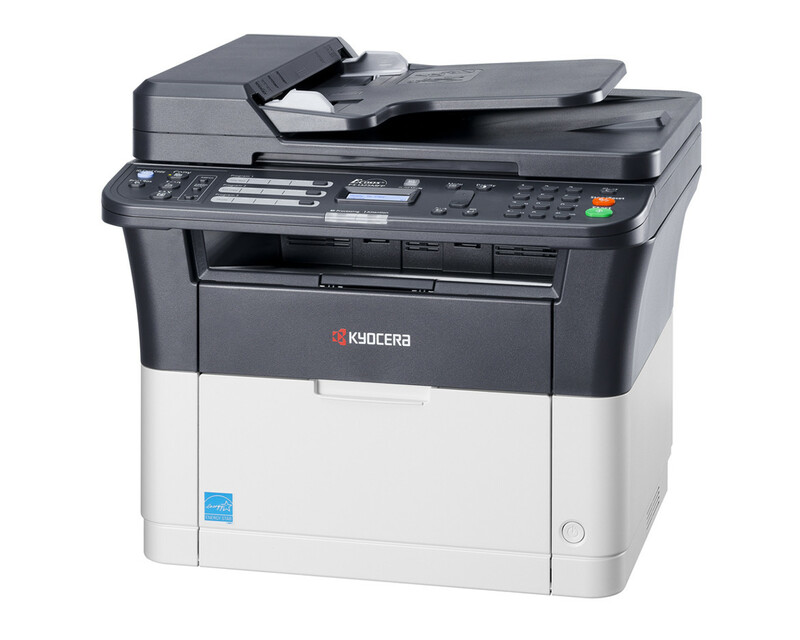 Duplex printing, order network connectivity and fax features allow the KYOCERA FS-1325 MFP to meet the demands of small offices and workgroups. With print speeds of 25 ppm in B/W and toner yields of 2100 pages this multifunctional easily scales up to handle bigger workloads. Its long life components significantly reduce running costs and environmental impact.